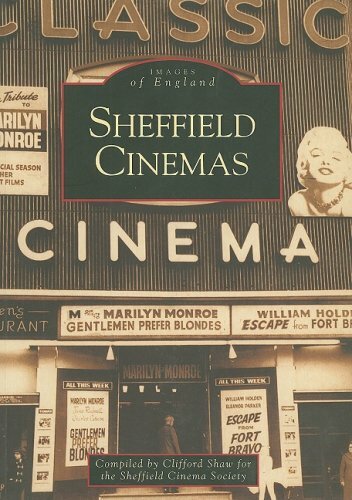 I just ordered this Sheffield Cinemas book as I've been told it's choc full of photos of cinemas that no longer exist, memories of all Sheffield Cinemas from my childhood and stories of Sheffield's cinema's throughout the years. can anyone tell me please how long did Sheffield have to wait for a Hollywood film in 1939? What films were shown? 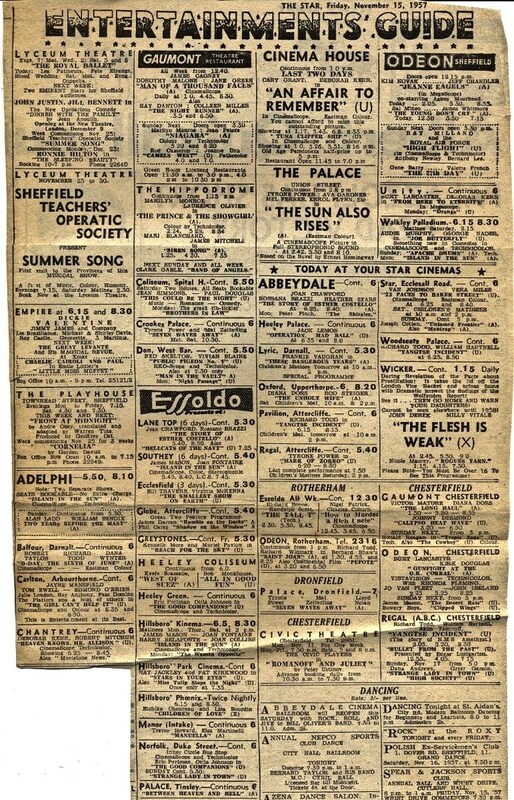 I am writing a book (fiction) and I would love to know as much as possible about Sheffield cinemas in 1939. The whole experience please. 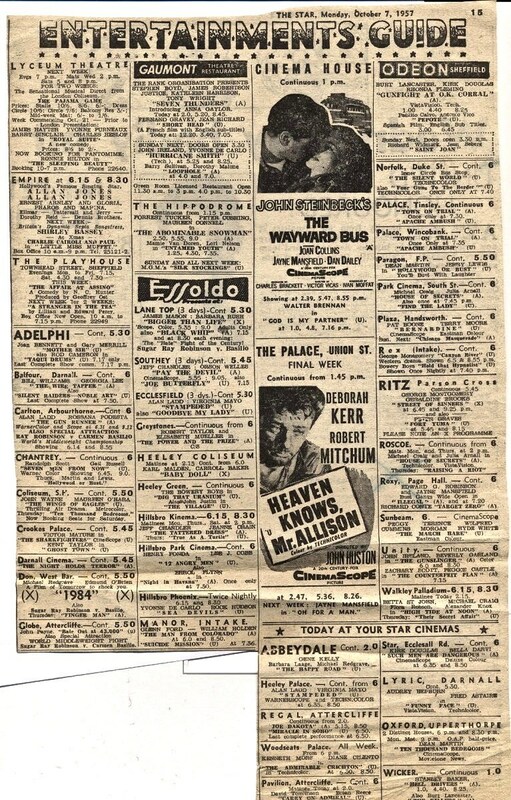 I don't know, but a little research shows that the Carlton opened in August 1938 by screening "Kings Solomon's Mines" ( released in 1937)and in 1939 the Rex was showing "Men with Wings" ( released 1938), A search of the micro filmed Sheffield newspapers held in the Archives/Central Library would quickly show what was being screened in almost all of the Sheffield cinemas in 1939...then you would have to find when they were first released.